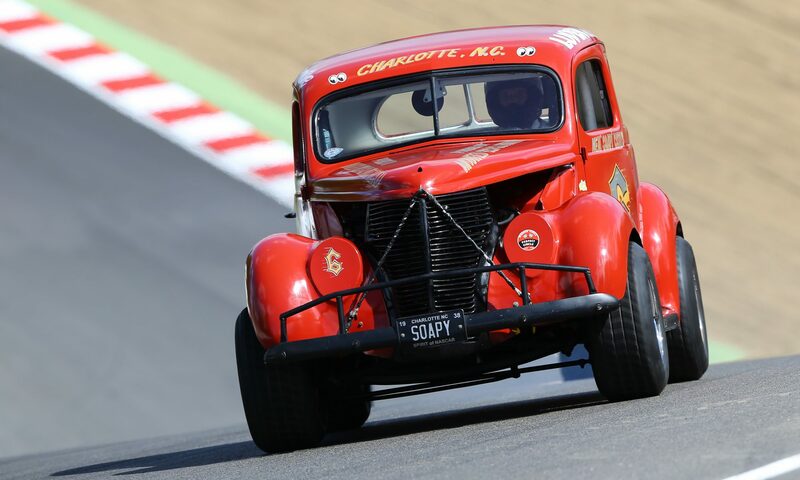 I compete in hillclimb and sprints in one, the twin plate clutch makes a big difference, kw do a cheap suspension kit for it and it makes a massive difference to the handling, bolt on a supercharger and it’s rapid…. I uprated the brakes as well, although if you just do the clutch and suspension, less of an issue! The colour is great BTW, you should see the stick I get for covering mine in stickers and hitting the odd tyre wall….. Mines definately used. Ah fantastic! I’d love to see photos and videos of the car if you can send them 👍🏻 the twin plate clutch is definitely on the list and I might look at the other upgrades over time. Glad you like the colour!